Parascientific Escape: Gear Detective is now confirmed for release on the North American 3DS eShop this week. 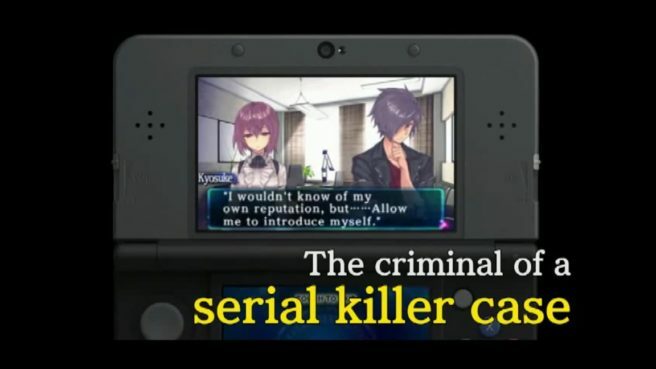 Circle Entertainment will publish the game on Thursday for $5. 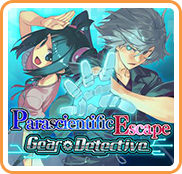 “Parascientific Escape: Gear Detective is a sequel to Parascientific Escape: Cruise in the Distant Seas, where the player is required to find clues and solve puzzles to escape certain situations using PSI abilities.